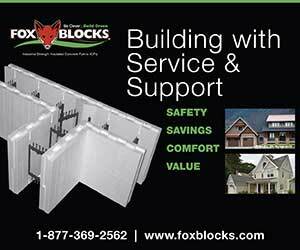 What Are The Real Costs Of Using ICFs? All too often, we hear that ICF is more expensive than traditional methods. Within the industry, we hear percentages from 2% to 15% more to build than “stick”. 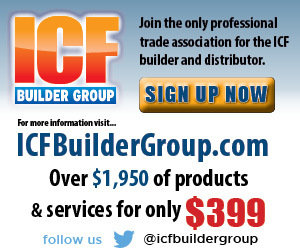 Many times we hear that ICF is “not more expensive, just different”. Whether ICF is more expensive than wood frame is not something that can be stated in blanket terms for all geographical areas and every individual project. Pricing of labor and materials as well as building methods vary widely. Every ICF professional should be aware of the variables that affect their market areas in order to discuss the ICF option with confidence. The cheapest price doesn’t always get the nod, many times, the educated buyer is sold by the knowledge of the salesperson. Do you know what the actual costs of ICF methods in residential construction are in your area? 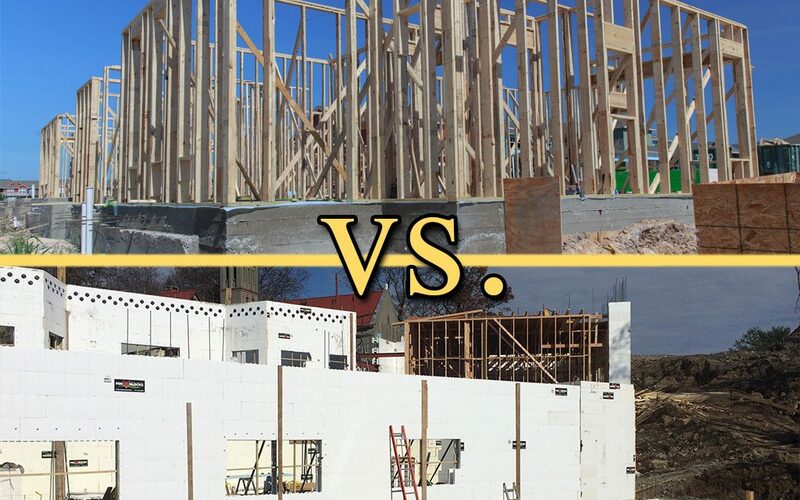 How do your costs for ICF compare with the traditional methods of wood framing for your area? To keep this easy to follow, we’ll use a simple 3,000 square foot home. We’ll base this on the specifics of the particular market area, using local costs for labor and materials. Every reader of this column should run through the numbers and make adjustments to line items and costs using their local building costs and material requirements to learn the true cost difference between ICF and traditional methods for specific areas. 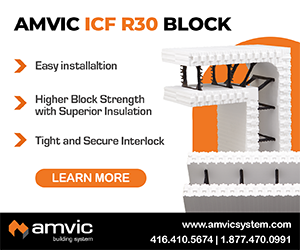 First off, if ICF is an option, the homeowner must be advised that ICF is only one small piece of the building puzzle and that other complementary materials and methods must be used with the ICF option in order to make the ICF perform as they are hoping. If they decide on the ICF option, consideration needs to be given to the differences in better windows and doors, perhaps a sealed attic, embedded roof connections rather than anchor bolts and a top plate with toe nailed roof framing members. Additionally, a properly sized HVAC system should be analyzed and finally, the impact on the foundation size, to name a few items can affect the costs. So, this $300,000 house could require more money to build. If the homeowner is already considering upgraded performance criteria for the house, these upgrades may already planned which would not impact the house cost with ICF walls. These items will not be used in the comparison, however, these items should be considered in every cost comparison. #4 dowels, 48″ long, spaced 12″ on center. Treated lumber window and door bucks. #4 bar horizontal at 16″ on center and one within 12″ of the top of the wall, double at all openings. #4 bar vertical at 12″ on center, double at all openings. One #5 bar over all openings greater than 48″ with a minimum of 24″ lintel depth. Widest window is 72″. 3/8″ aggregate 3500 psi concrete. 36 meter boom pump required to place concrete. Simpson strong tie hold downs will be used to anchor roof framing. We will use $3.15 per sq. ft. of ICF for our ICF cost. 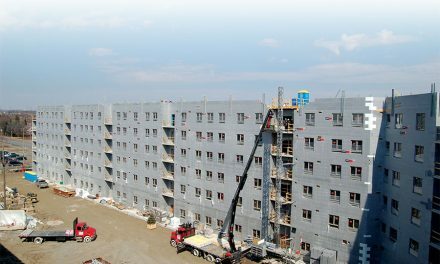 We will use $3.00 for ICF labor cost to include all subcontract cost of installation which would include General Liability Insurance, Worker’s comp, etc. In Texas, all material costs have a tax of 8.25% added. Given 230 linear feet of wall. 2,300 gross sq. ft. of wall, figure 18% openings, however, In this example, we’ll figure the windows and doors solid and call the labor and material of the “bucks” a trade for formed wall area. When it comes to framing, regardless of whether the home is an ICF or not, the typical framing subcontractor will not reduce the price of the framing bid because the ICF is installed. In this area, many framers want to add to the cost because they can no longer “just walk through the framing”, instead, they have to bring materials into the house via a window or door opening. Framing contractors will typically charge based on the “covered area” and not necessarily by the square footage of the house. Normal framing subcontract costs in Central Texas for “decent” framing crews will run between $3.25 and $4.50 per sq. ft. of covered area. Keep this in mind since there is no labor deduction with an ICF wall home, we will not be deleting labor with the framing estimate, therefore, we won’t include it in the framing cost since presumably, the house will still require framing even though it is ICF. Looking only at the cost of the exterior walls of this home, it is obvious that ICF costs much more than wood frame. 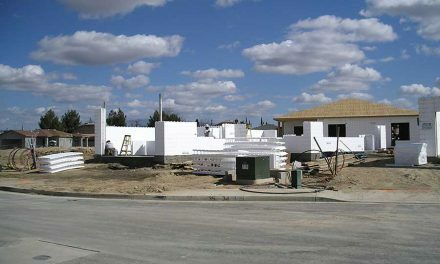 ICF, as a percentage, increases the cost of the exterior wall roughly two times (200%) the cost of the frame wall. (Consider that the homeowner would at least spend the initial $6537 for frame walls). A builder that is trying to dissuade a homeowner from going ICF would likely use the argument that ICF is over 3x the price of framing (6537x3=$19,611) which is a bit of a stretch since the homeowner is going to spend the $6,537 as a minimum and we’re talking about a small overall percentage of the cost of the total home. 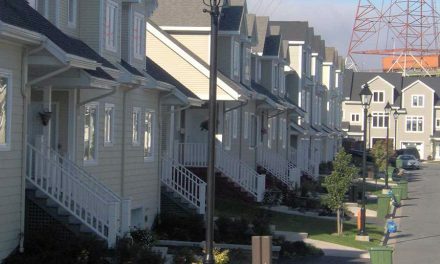 When communicating the percent impact on the $300,000 home, the increase is approximately 5%. ($300,000 / $13648.00). In most cases, the homeowner is the one that has already convinced themself that ICF “is the way to go”, they are only trying to determine the “cost/ value” in terms of building a new home with a limited budget. This is where the examples of utility savings, hurricane, fire and tornado and other durability marketing materials come into play. 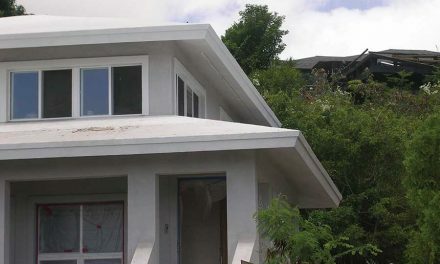 For this example home, if the homeowner had already had ICF on the “want list” of materials, then presumably, other more efficient materials and methods were already considered so there wouldn’t be any other cost impacts of using materials and methods that complement the ICF product. I would like to know where i can buy hot knifes to cut the openings for the electrical and plumbing. Thank you for your inquiry. You can find hot knives at http://www.wind-lock.com as well as other ICF construction accessories.